So, is it a Halloween story or a Christmas story? Should you listen to the soundtrack around the end of October or December? My answer is both! I start spinning the CD in October and don’t stop until after Xmas! 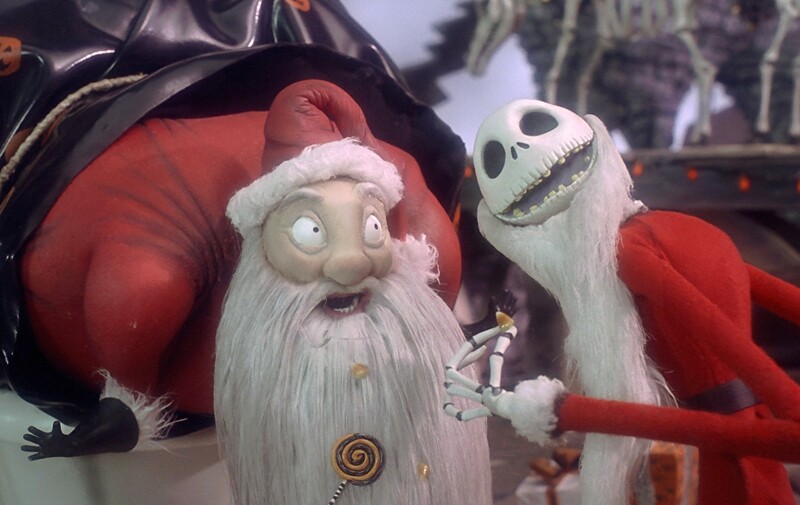 This entry was posted in Animation, DVD, Holiday, Music, Musical, Soundtracks, Video clip and tagged Danny Elfman, The Nightmare Before Christmas, Tim Burton. Bookmark the permalink.